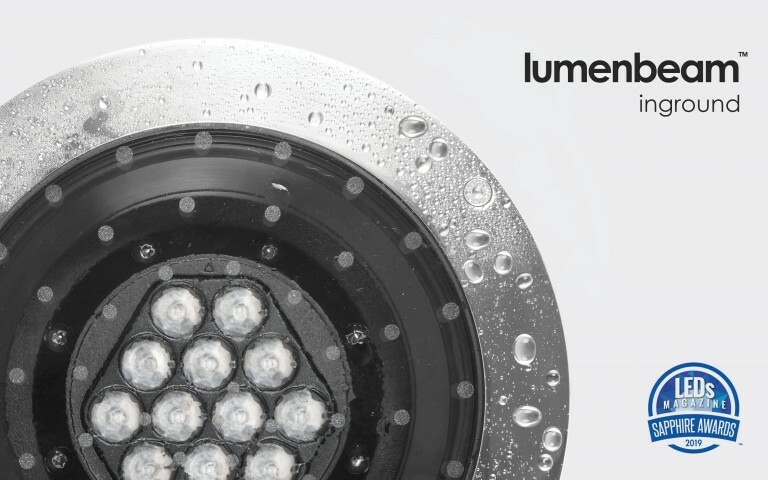 Lumenpulse, a leading pure-play specification-grade LED lighting solutions provider, is proud to announce that its M3 Projector and Cylinders family have won Architectural SSL Product Innovation Awards (PIA). The awards, announced in the August 2018 issue of Architectural SSL magazine, are both in the category of Interior Innovation Award, Track. 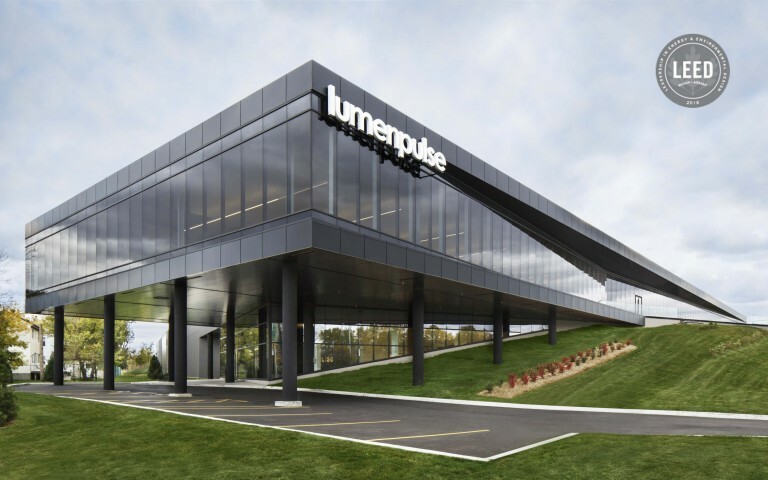 "We strongly believe that design and performance go hand in hand," says Jean Clermont, General Manager of Lumenpulse. "Our newest projector, the M3, and our architectural cylinder family are perfect examples of the impact this approach can have on the LED lighting market. We are very proud to have been recognized by the Product Innovation Awards, which highlights innovations and advancements in the LED industry. It is an honor." Both the Cylinders and the M3 have all the precision and power of Lumenpulse optics housed in sleek designs, equipped with dynamic solutions and capabilities, and unbelievable LED lifespans of 225,000 hours (L70 at 40 ˚C) and 55,000 hours (L95 at 40 ˚C). With an uncompromising approach to optics, the M3 and Cylinders provide the tools for general, spot and accent lighting, with possibilities of asymmetric and double asymmetric distributions, all while providing best-in-class performance and efficacy (up to 123 lm/W), with enhanced digital control and dimmability, high-output capabilities, and exceptional color-rendering and consistency (within a 2-step MacAdam ellipse). Available in 18 color finishes, in both matte and glossy, as well as custom colors, the M3 and Cylinders bring displays, shelves, offices and architecture alive. Learn more about the Lumenpulse Cylinders and M3 projector. 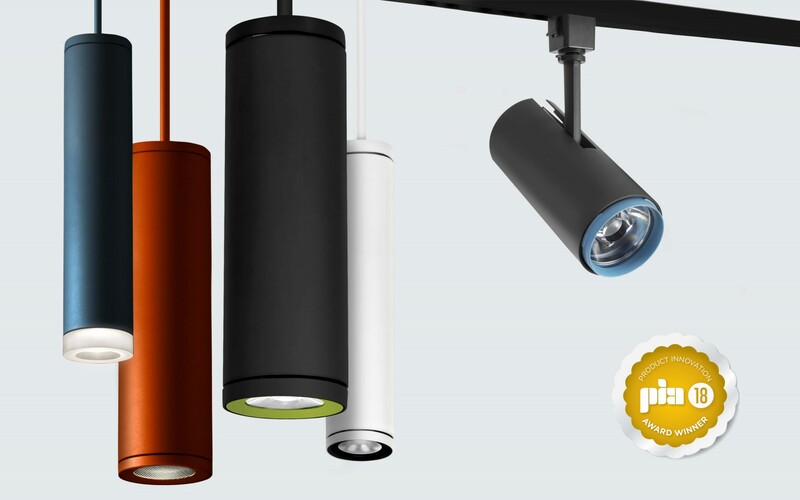 The Architectural SSL Product Innovation Awards (PIA) recognizes innovative LED and solid-state luminaires and fixtures on the market, while also spotlighting the players behind the components that make up these light sources. 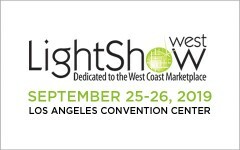 With judging and evaluation of products and systems from a distinguished panel of 14 designers and lighting specialists skilled in product evaluation, the SSL PIA program awards manufacturers based on attributes, qualities, functionality and/or performance beyond industry standards. Construction Business Media, headquartered in Chicago, IL is publisher of Architectural Products, Net Zero Buildings and Architectural SSL magazines. The company also co-owns and operates TheContinuingArchitect.com educational platform and maintains websites and electronic extensions of its print publications. 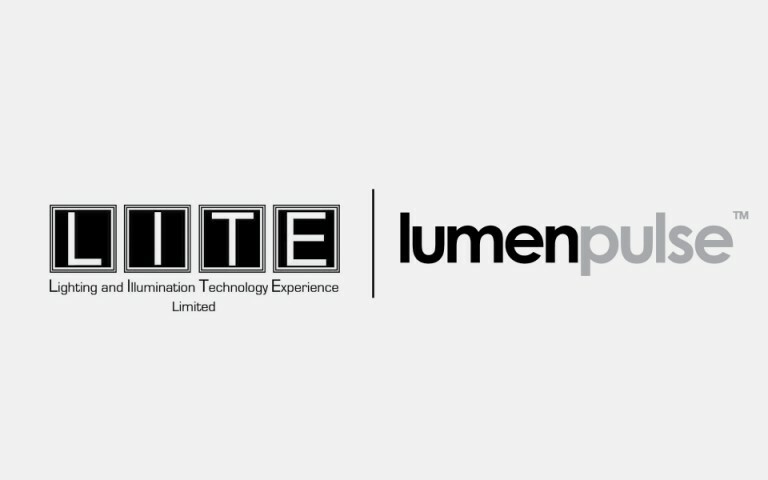 Founded in 2006, Lumenpulse designs, develops, manufactures and sells a wide range of high performance and sustainable specification-grade LED lighting solutions for commercial, institutional and urban environments. 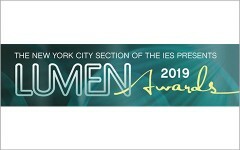 Lumenpulse is a leading pure-play specification-grade LED lighting solutions provider and has earned many awards and recognitions, including several Product Innovation Awards (PIA), Next Generation Luminaires Design Awards, Red Dot Product Design Awards and Lightfair Innovation Award.